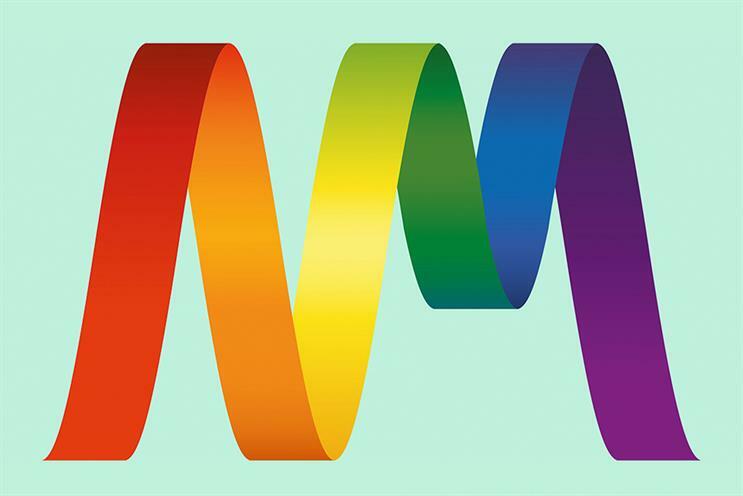 Advertising and marketing LGBT+ network, PrideAM, is inviting adland to take part in a free-to-enter competition which involves reimagining mainstream campaigns for diverse audiences. The competition is open to everyone, including freelancers, students, brand owners and all agencies. Work entered does not need to have run and entries can simply be rough ideas, scamps, scripts or concepts. "We want you to take one of your recent campaigns aimed at a mainstream audience and re-imagine it for the Pride LGBT+ audience. How would you have done it differently? Why? We want to celebrate exciting, brave, innovative and inclusive work," Mark Runacus, PrideAM president, said. The Pride Brand Makeover debuted last year and the five winners included Age UK, The Army, Lloyds Bank, Snickers, and Tommee Tippee. They were selected by an independent jury of industry leaders as the best examples of LGBT+ inclusive advertising. This year, the competition is being taken global with support from YouTube and Creativebrief. Plus, Gay Times will give £100,000 of their media to the best entry. "Brands are in a wonderful position to influence great change, and it’s important that agencies and in-house teams proactively engage in LGBTQ discussion and inclusion in order to ensure to wider representation in advertising," James Frost, Gay Times owner and chief executive, said. The deadline to enter is 5 October 2018.